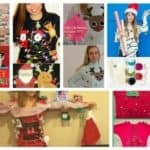 Hello DIY lovers! 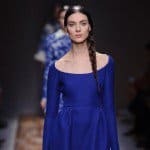 Are you interested in a new DIY adventure? We invite you to follow out newest DIY project. We are sure you will enjoy it. 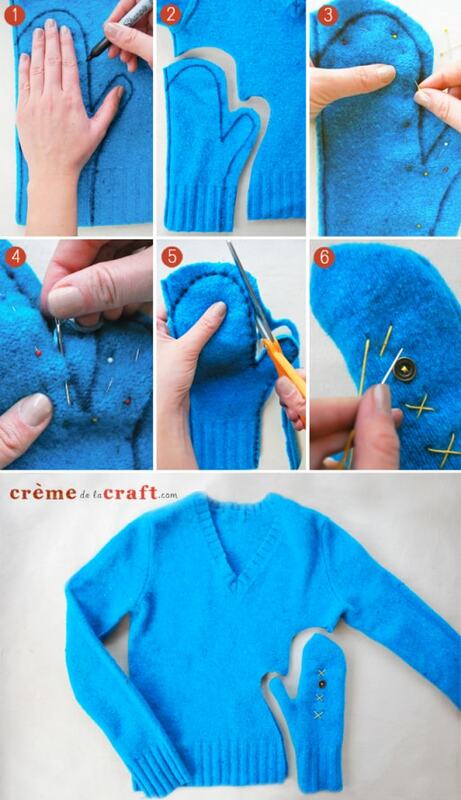 if you have some old sweater that you don’t wear anymore, you are on the right place to see how to repurpose it. 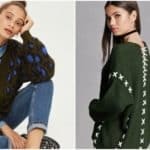 If you were planning to throw away the old sweaters don’t do it. 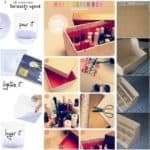 Instead, follow our DIY tutorials and see how to make new useful items from them. Do you want a new warm pillows, or new mittens? 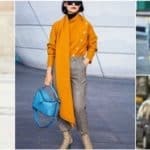 Here are the ways to make them on your own in only few steps without having to spend any money. Or, are you interested in new decorating ways to decorate the gifts you give to your beloved? 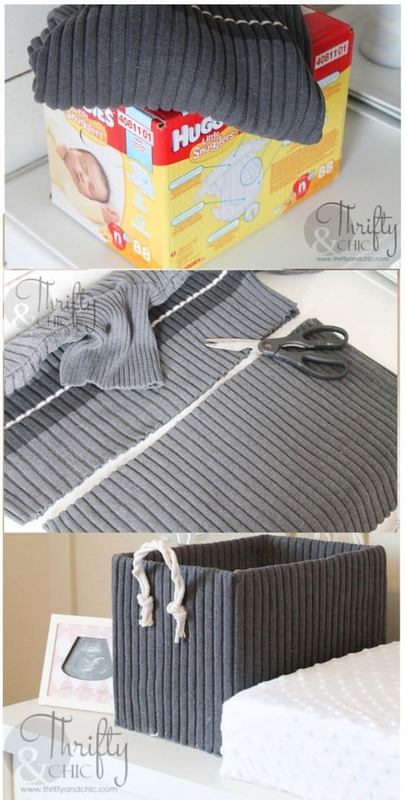 Here is an interesting step by step tutorial that will show you how to decorate a bottle using sweater sleeves. 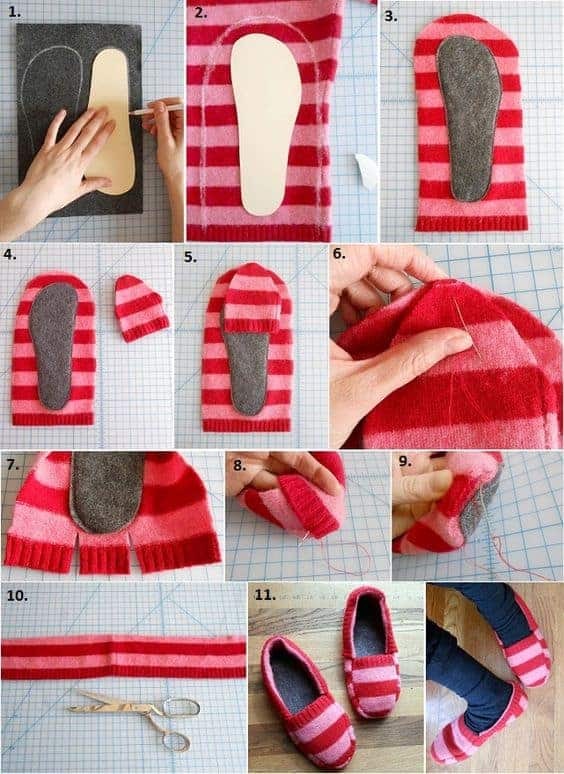 You can also make your own DIY sleepers or boots sleepers, to keep your feet warm and comfortable. 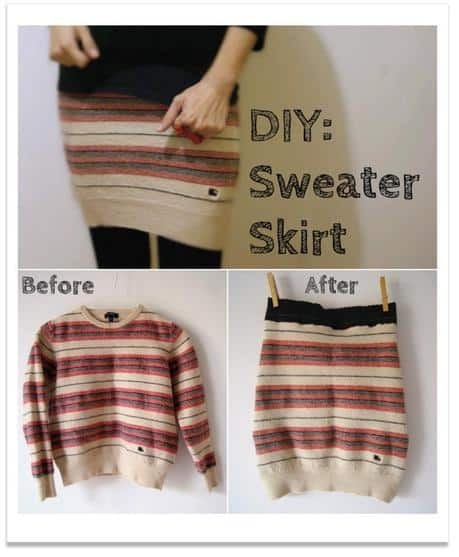 We will show you how to make a skirt from your old sweater, or how to make storage box or a box for your pet. Follow the tutorials below and start your DIY adventure. We are sure you will enjoy it.